LEADM2M is a global IoT connectivity provider of machine-to-machine (M2M), international IoT simcards and a dedicated IoT management platform. Our international simcards support over 650+ carrier services in more than 180+ countries. Easily and securely connect to your deployed IoT devices with our simcards as well as manage them efficiently with Parlacom™ M2M, our recognized IoT device management application. Along with LEADM2M international IoT sim cards comes your access to our recognized and reliable IoT devices manager: The Parlacom™ M2M platform. Manage your deployed devices safely, efficiently, and intelligently with Parlacom IoT device management application. Our international IoT sim cards work seamlessly with mobile carrier services in more than 180 countries worldwide. 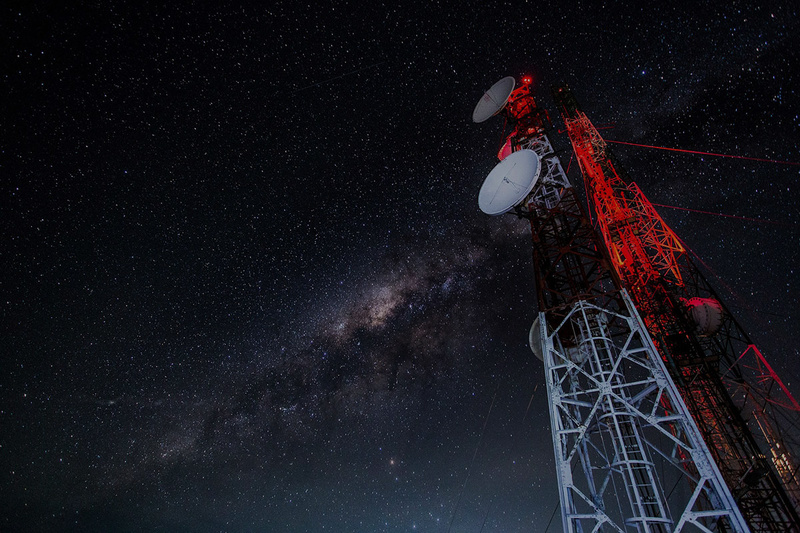 By using LEADM2M international IoT sim cards, you can choose your preferred cellular network among the 600+ supported networks, enjoy the consistently high quality and seamless connectivity, fixed private and public IPs, and 24/7/365 dedicated technical customer support. to manage and connect with your deployed IoT devices safely, efficiently, and timely. Get in touch with us or contact our 24/7/365 dedicated technical support for any assistance. Furthermore, read an assortment of helpful resources such as blogs, PDFs, case studies, whitepapers, & FAQs on our services and the IoT industry in general. Learn about our core values, aims, and the team that is working behind the closed doors to make your IoT experience a preeminent one all year round. Let us connect you to your IoT devices globally right now!